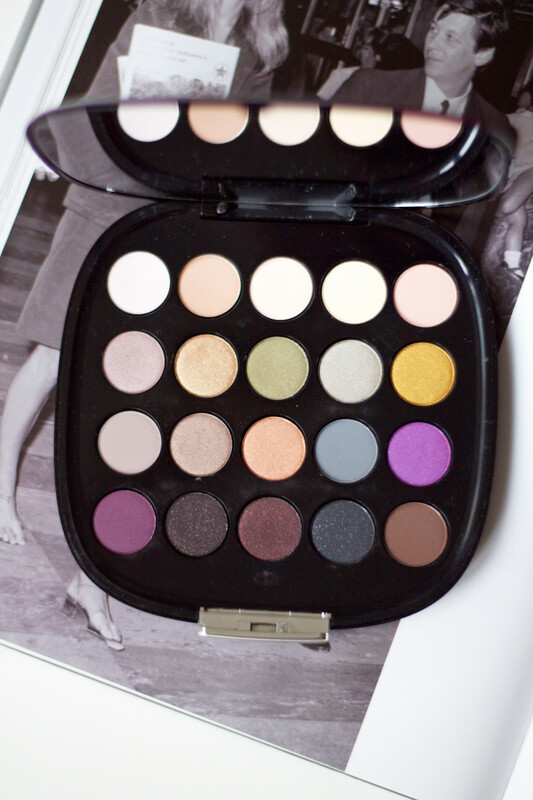 Few beauty products can make your heart skip a beat quite like a good makeup palette does. Over the years, I&apos;ve hoarded so many of them, not just because of their gorgeousness—but also because the colours were a bit too impractical to actually become part of my routine. Lots and lots of neutral eyeshadows! Plus shimmery metallics for evening, and this new burgundy/plum trend that I&apos;m seeing more and more. Cheek, lip and face stuff is also working its also way into palettes, so they&apos;re very much a one-stop shop. 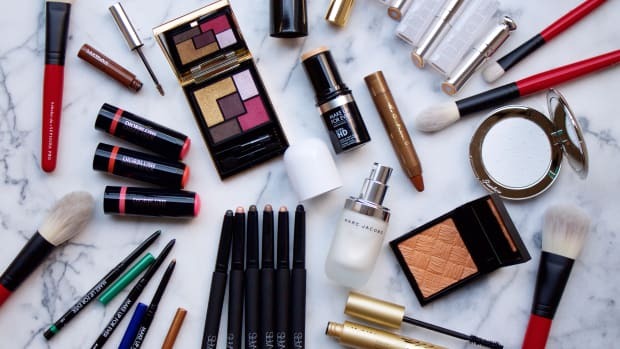 The Marc Jacobs Beauty Style Eye-Con No. 20 Plush Eyeshadow palette. Inside the Marc Jacobs Beauty Style Eye-Con No. 20 Plush Eyeshadow palette. 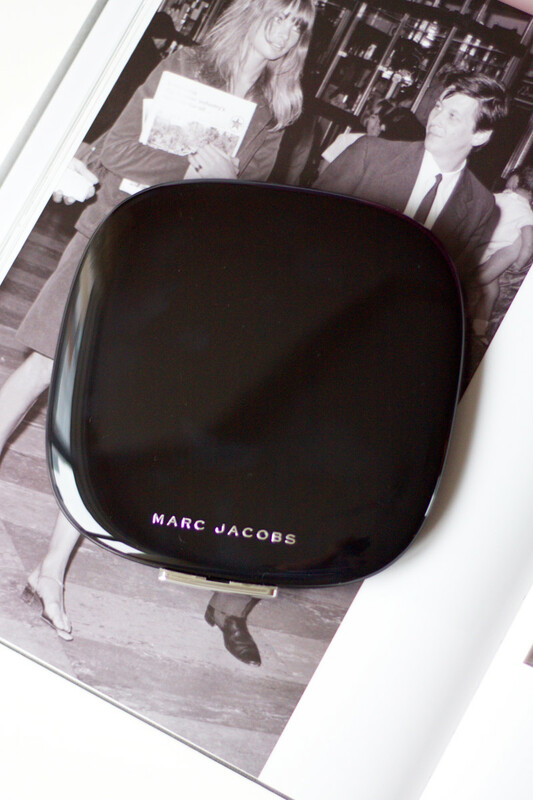 Marc Jacobs&apos; powder eyeshadows are really good, particularly the glittery ones, and they seem to last longer on me without creasing. You get 20 of them in the giant Style Eye-Con No. 20 Plush Eyeshadow palette, which is a real steal! I love that there are so many nudes/neutrals for daytime, in various textures, and tons of shimmery shadows that aren&apos;t black. The bright purple and bright gold are the two unusual colour pops. 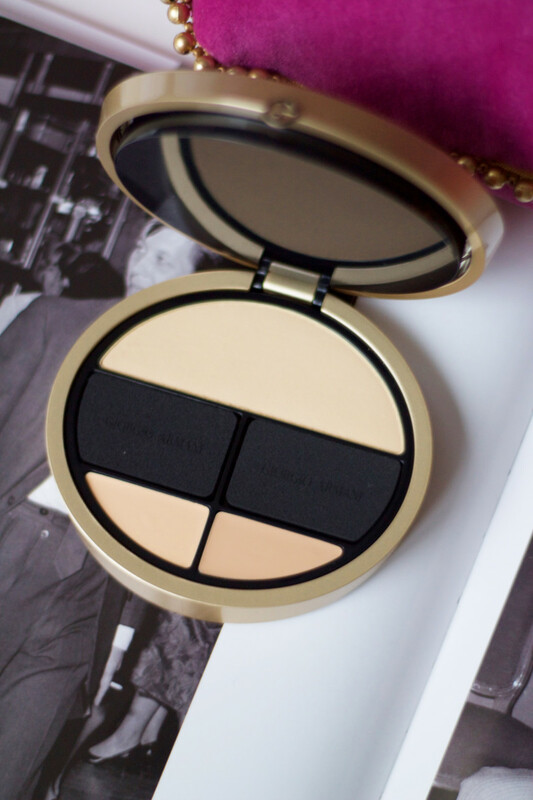 The Giorgio Armani Luxe is More Palette. The first layer inside the Giorgio Armani Luxe is More Palette. The second layer inside the Giorgio Armani Luxe is More Palette. 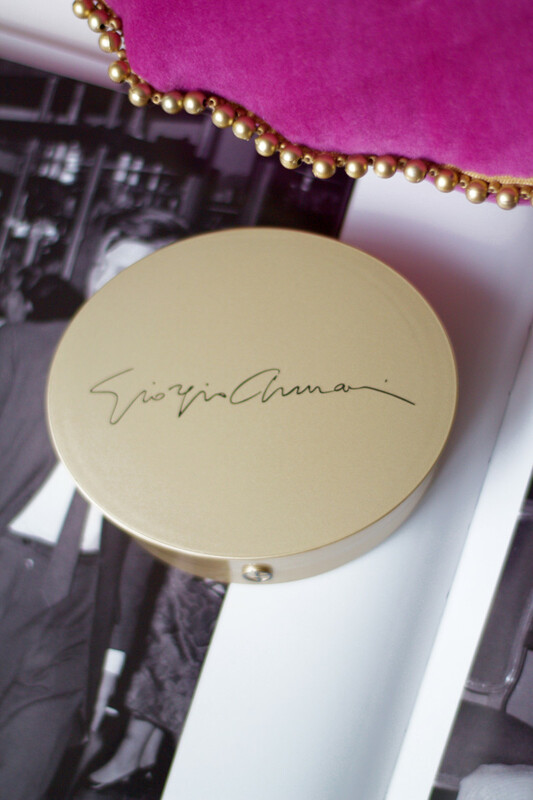 Probably the best neutral eyeshadows you can buy are from Giorgio Armani. The textures are so luscious, and the colours are not too pigmented nor too sheer, so you literally cannot mess up your application. The Luxe is More Palette gives you 10 perfect, go-anywhere shades; most are subtly shimmery neutrals, but there is also a silver, a white and a flat black. And that&apos;s just the top layer! Lift it up, and there&apos;s a powder and two shades of their compact cream foundation (plus two sponges). Only caveat: the face makeup will be too light, unfortunately, for dark skin tones. 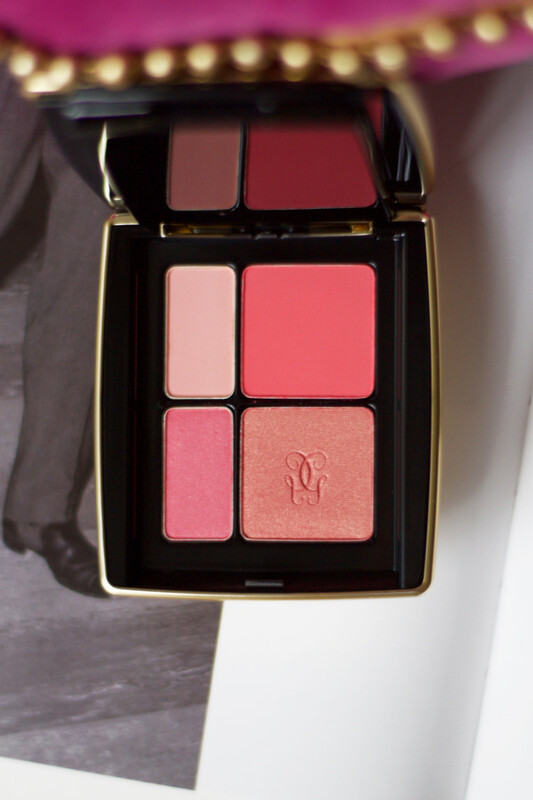 The Guerlain Ors et Merveilles Eye & Blush Palette. The first layer inside the Guerlain Ors et Merveilles Eye & Blush Palette. 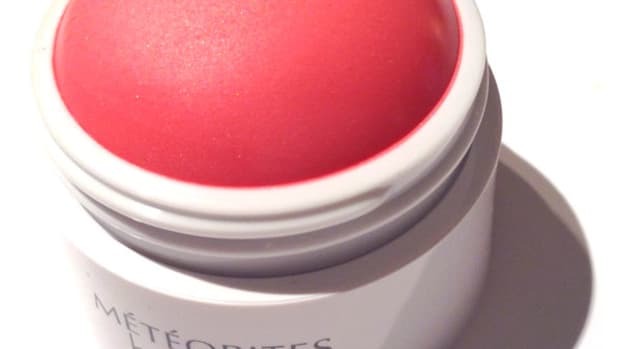 The second layer inside the Guerlain Ors et Merveilles Eye & Blush Palette. 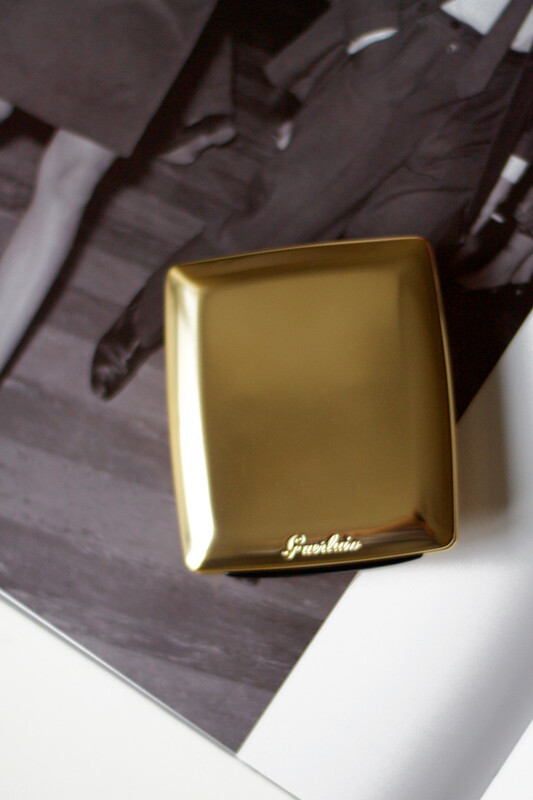 I feel like people forget about Guerlain, but they have some of the most beautiful limited-edition pieces you will ever see. Such as the Ors et Merveilles Eye & Blush Palette. 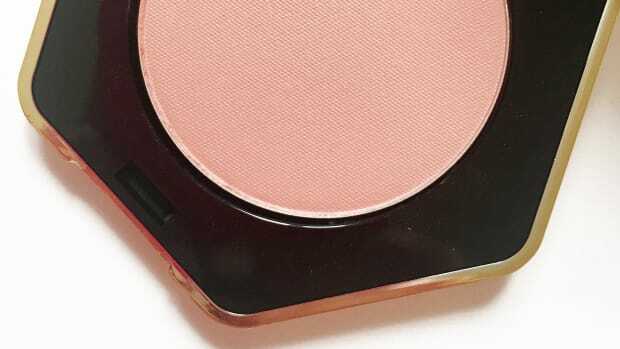 The first layer consists of four opalescent neutral shadows and one flat pink. Their shadows tend to be more sheer, which is great if you aren&apos;t super-confident; I like to use them as a wash all over the lid. 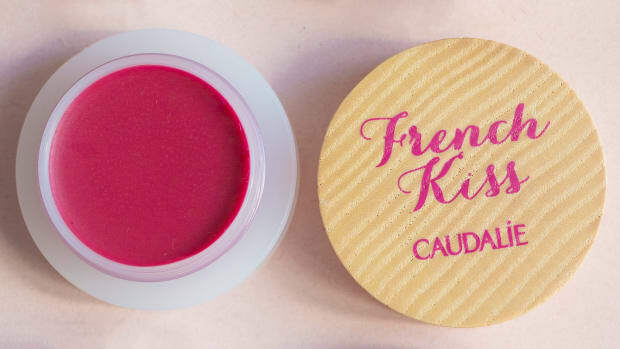 The second layer gives you four blushes: matte bright coral pink and pale pink, and shimmery peach and medium pink. 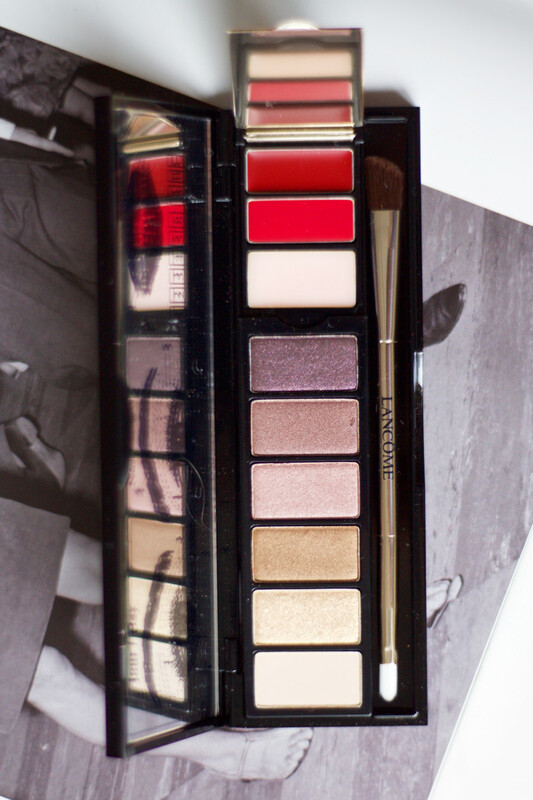 The Lancôme My French Noel Palette. Inside the Lancôme My French Noel Palette. 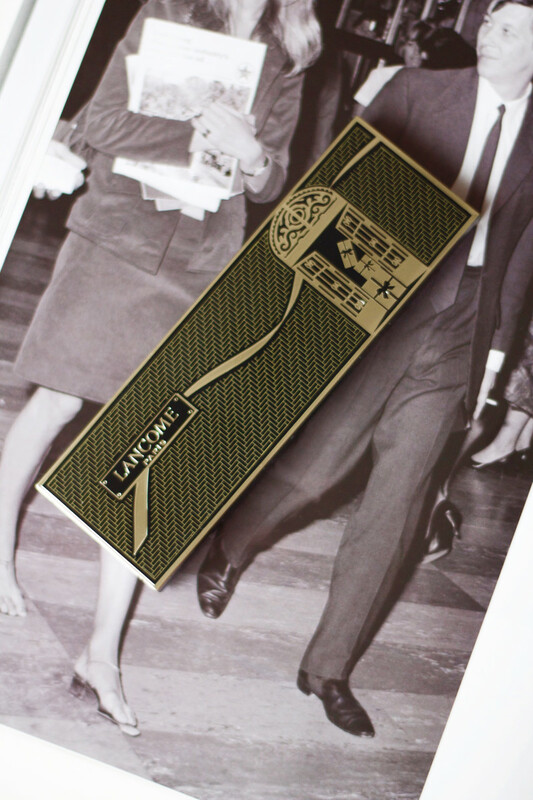 In the past, I always thought Lancôme&apos;s palette packaging looked a bit cheap for the money. But not this time: the My French Noel Palette (also going by the name La Palette 29, Faubourg Saint Honoré) is pretty inside and out. 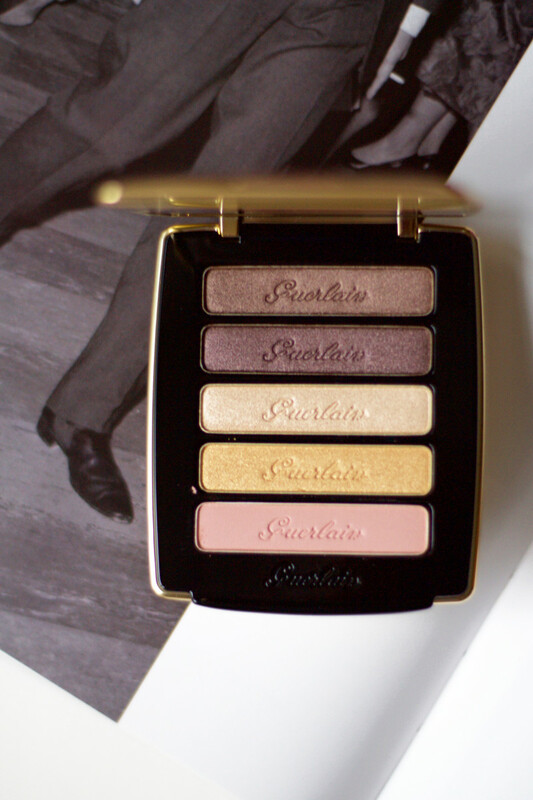 You get five shimmering neutral eyeshadows, including a fabulous gold, and a flat pale beige. 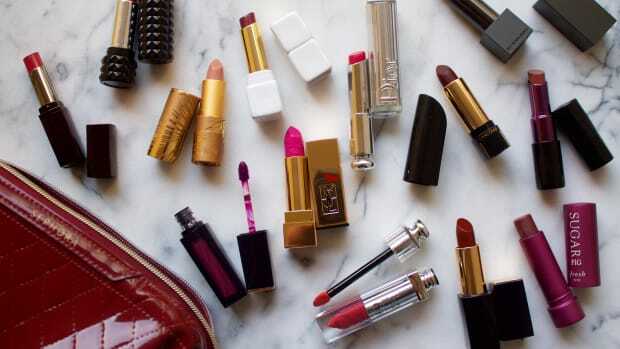 Lift up the little mirror on the far right, and there is a lip base and two matte red lip colours. What&apos;s also unique about this palette is that it comes with instructions on the mirror for what to put where. There&apos;s also a good quality brush... no crappy sponges! 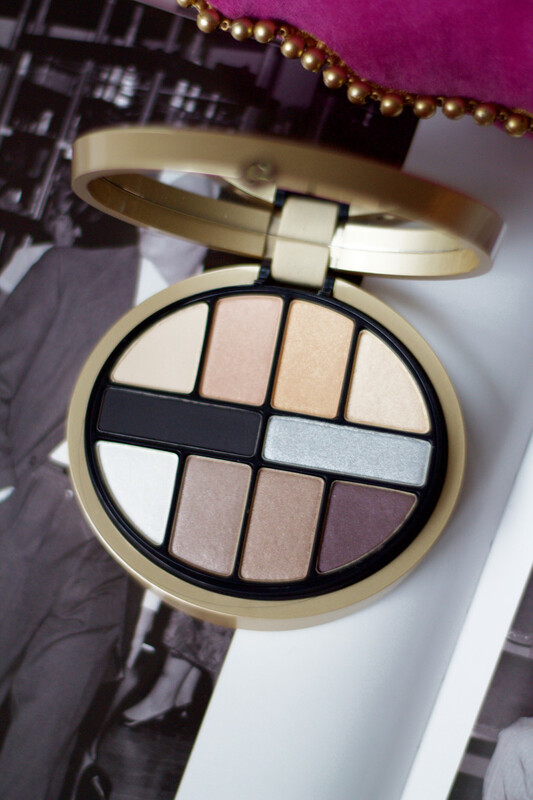 The Dior 5 Couleurs State of Gold Eyeshadow Palette. Inside the Dior 5 Couleurs State of Gold Eyeshadow Palette in 866 Blazing Gold. 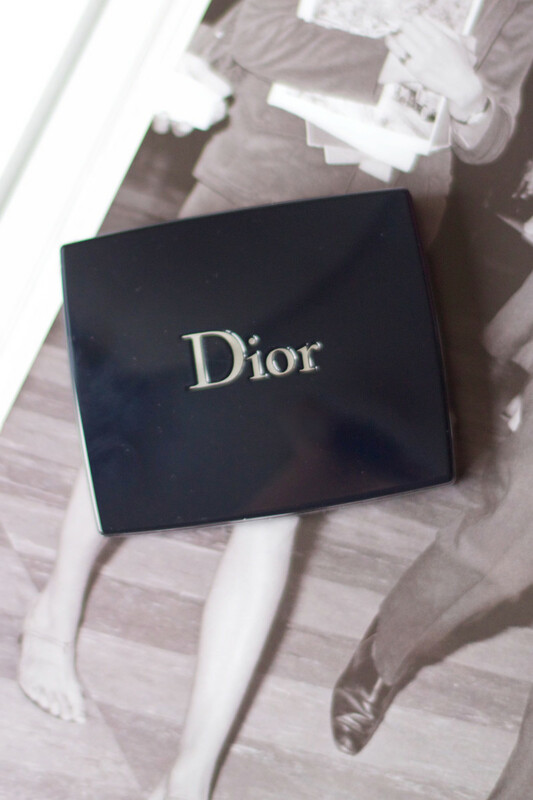 Last up is Dior, and sure, the outer packaging of the5 Couleurs State of Gold Eyeshadow Palette isn&apos;t all that exciting (it&apos;s their usual navy blue). All the action is on the inside. Look at those zigzags! It comes in two colour combos, but I like this one, 866 Blazing Gold, the best. You get the burgundy that is so very on-trend right now. And a glittery steel grey, another one of my favourite shades to wear. 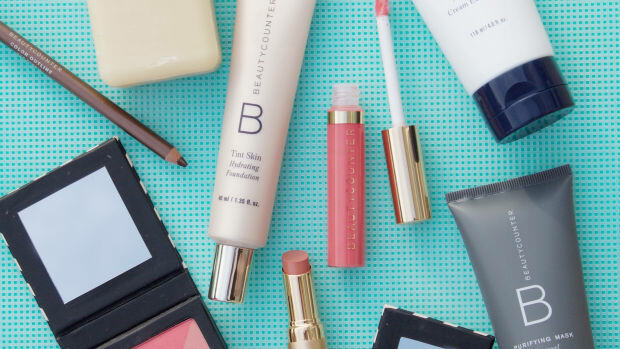 The taupe, gold and pale pink are very versatile, and would work for day or night. 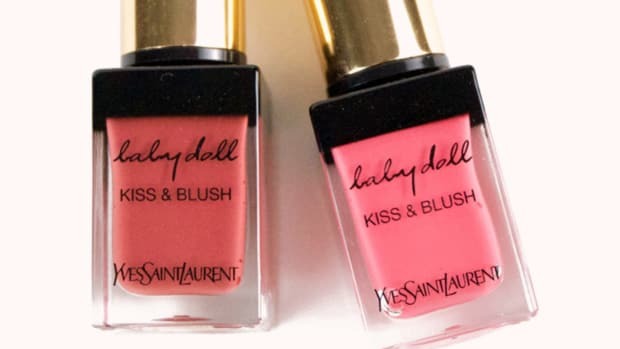 Yves Saint Laurent Kiss & Love Palette: Eye, lip and blush colours housed in that adorable lip-print packaging YSL is doing this year. 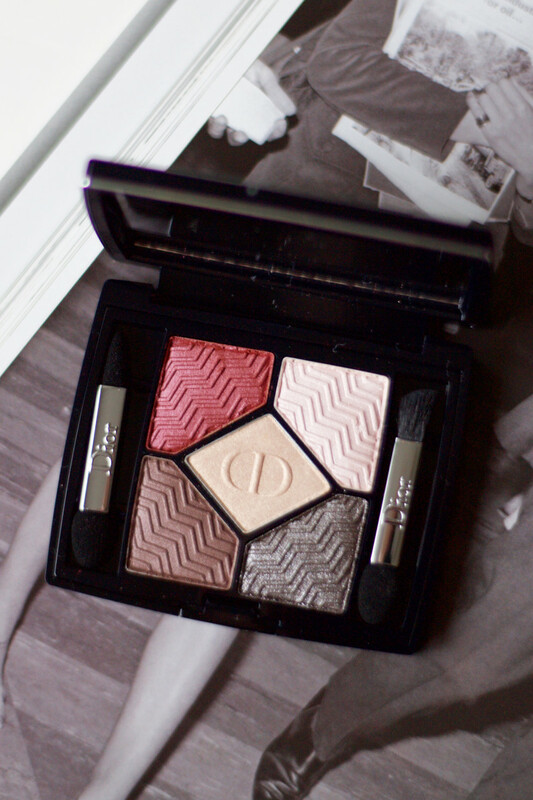 Chanel Signe Particulier Les 4 Ombres Eyeshadow Palette: Three neutral eyeshadows and one bold gold, all in the signature Chanel quilting. NARS One Shocking Moment Cheek Palette: From the Steven Klein collab, four blushes, two contour shades and a bronzer. Hourglass Ambient Lighting Edit: Love this brand&apos;s famous illuminating powders, which you get six of in here (and can use as bronzer/blush as well). MAC Enchanted Eve Face Palette: One of the best deals is this palette that includes three shadows, two lipsticks, powder and a cream colour base. 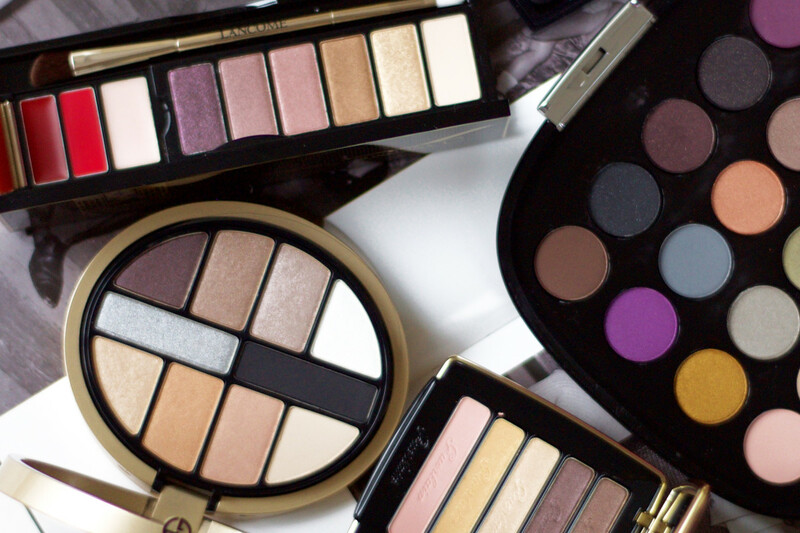 5 of the best new makeup palettes. 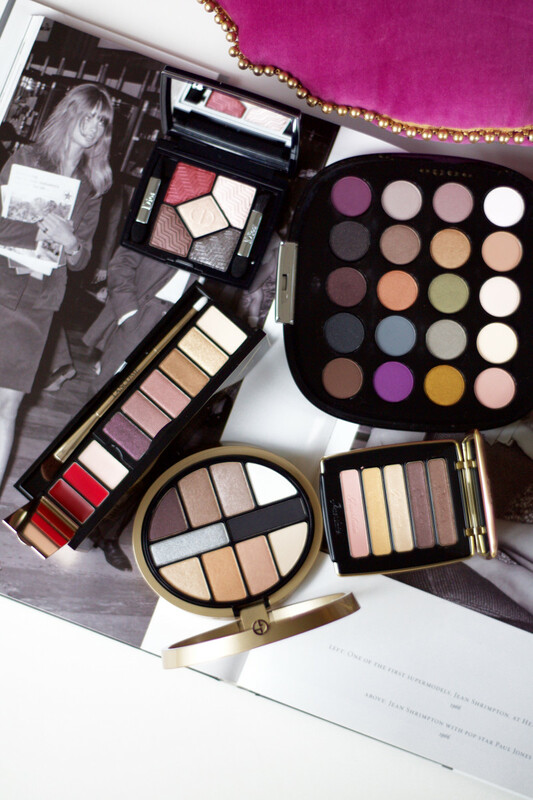 Do you have a favourite makeup palette?